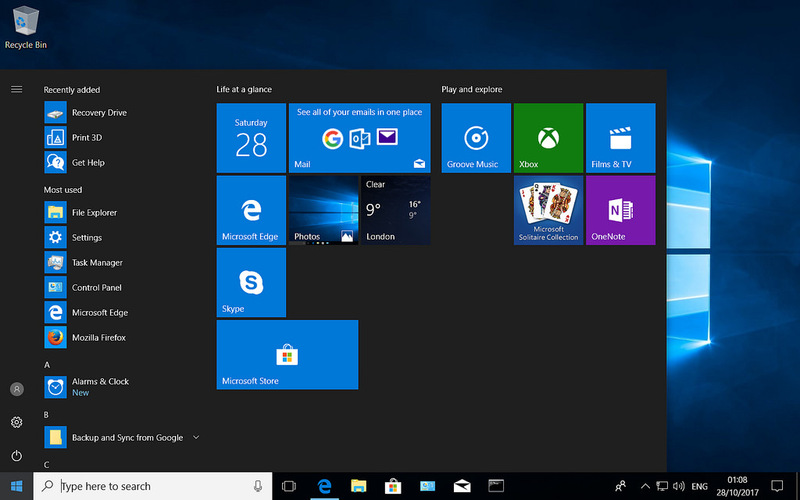 Windows 10 changed up its search function by integrating Cortana into it. Microsoft intended the move to help place search in one place — either text or voice. But now, it appears the software giant has reconsidered the strategy. Only a few weeks ago, Microsoft began separating the functions and it’s slated for Insider Build 18317. Thereafter, it should roll out publicly with the next major update to the Windows operating system. With the change, the two systems can “innovate independently” to better serve users who have personal favorites. Which means the search bar will handle text queries while Cortana will run voice searches.